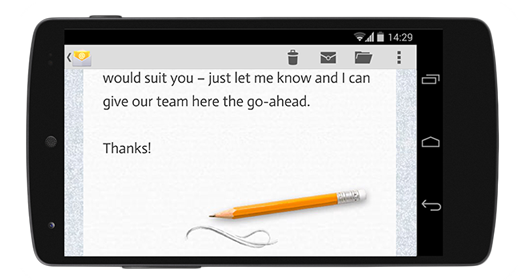 There are more than 40 reasons to impress your business partners with mobile optimized emails. 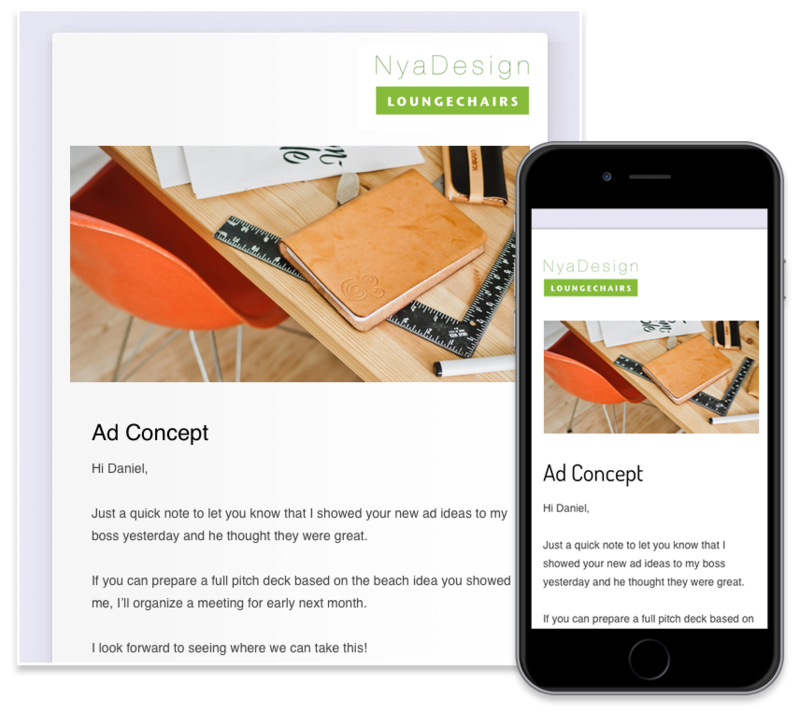 Improve your daily communication with Team & Business Communication email templates. Designed for your everyday business needs to communicate with partners, customers and your team. Every Team & Business Mail Design is ready to send. Just drag-and-drop your logo and add your content. Or you can customize the layout to fit your needs. With Mail Designer Pro every business email is prepared in a jiffy. Emails are more likely be read on a cell than on a PC or Mac. Team & Business Mail Designs make sure that your business emails are well received, as it includes a desktop and a mobile version of your email. Focus on your content while Mail Designer Pro takes care of the rest. Team & Business Mail Designs – only in Mail Designer Pro! Enhance Mail Designer Pro 2 now with more than 40 professional Team & Business email designs. Available as In-App purchase for just $19.99 ($39.99) – that’s less than 50 cents per mail template!